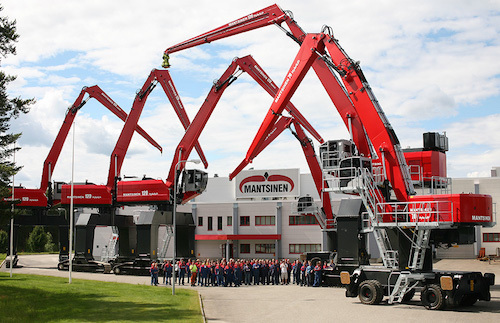 In 2018, Mantsinen Group Ltd Oy celebrates its 55-year anniversary as a company. 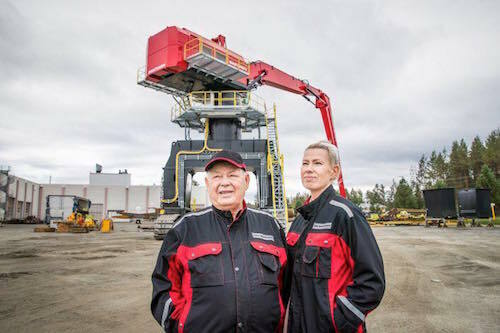 The Group, known of its logistics services and material handling machines, celebrated its anniversary on Saturday 22 September at the Liperi factory in Finland. At the same time, Veli Mantsinen celebrated his 80th birthday on 23 September with his family.